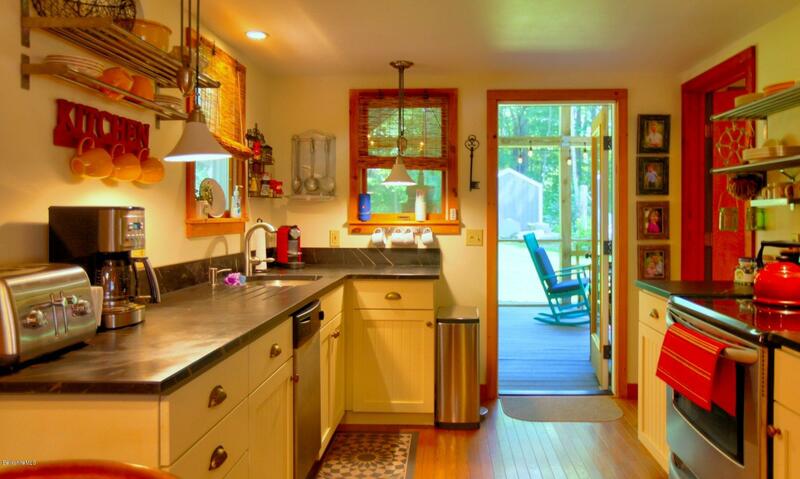 FULLY RENOVATED MONTEREY COTTAGE ON 3 QUIET ACRES Delightful, stylish and absolutely comfortable 2+ bedroom, 2 full bath cottage home in prime low-tax Monterey. 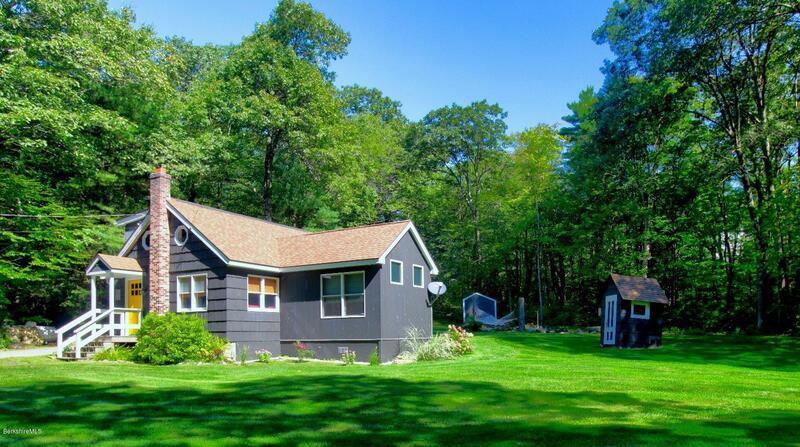 Recently painted after extensive renovations you know as soon as you drive up this is a special home. 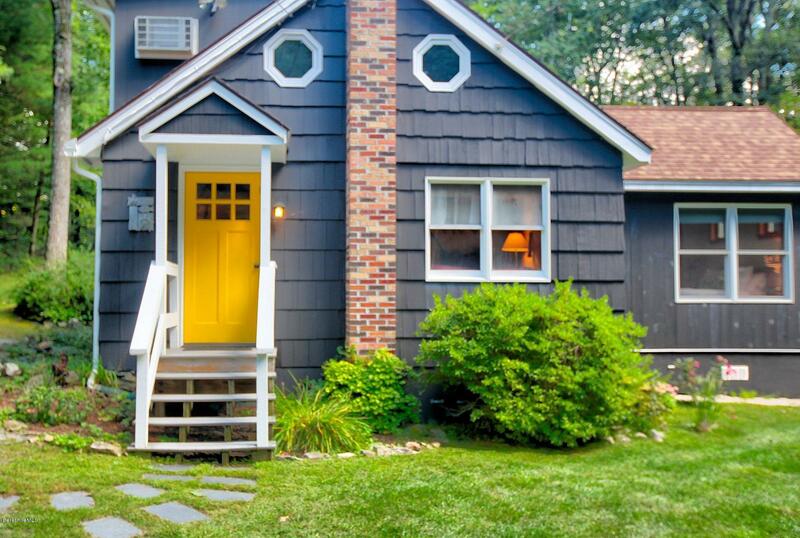 Contemporary charcoal clapboards and wood exterior with a sunshine yellow door welcome you home! 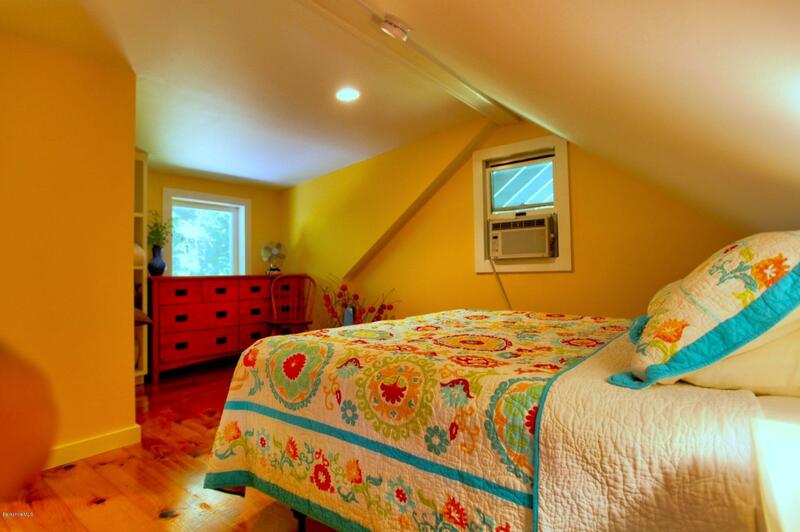 Warm wood and contemporary details show the quality fo the renovation. 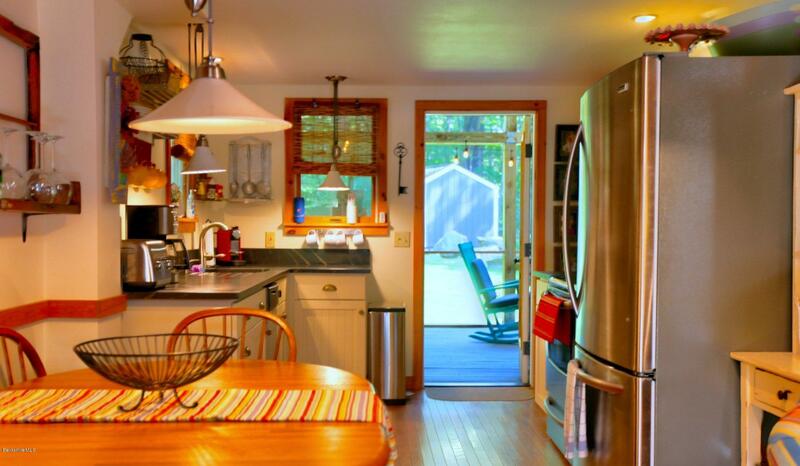 Large screened porch, 1st floor airy bedroom with vaulted ceiling and 3 walls of windows, modern kitchen with soapstone counters and stainless steel appliances, and cottage style wainscoting cabinets. 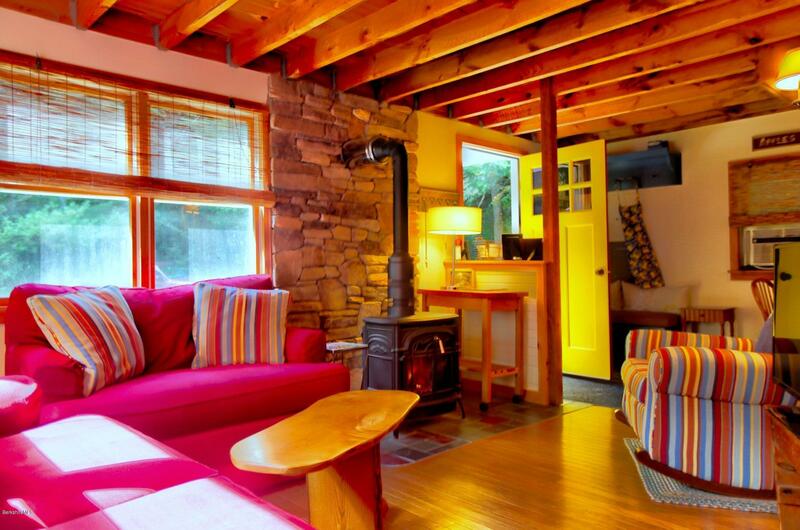 Gas stove for chilly nights in living room, and 2 sleeping areas and a second full bath upstairs. 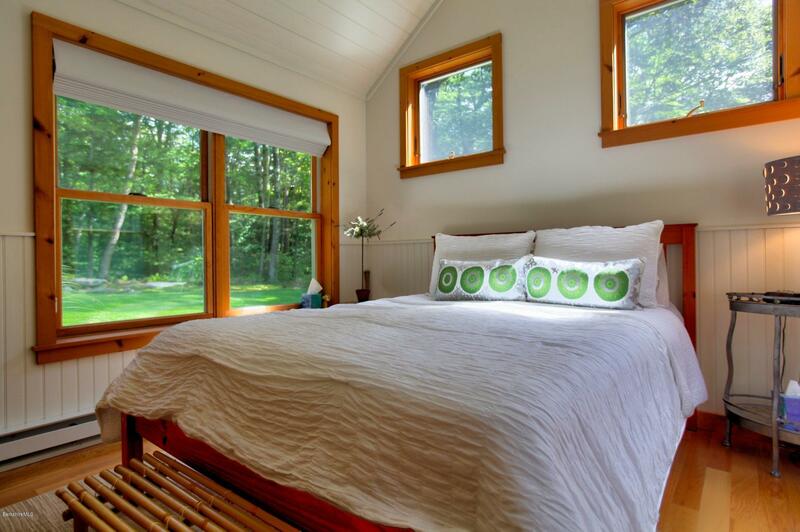 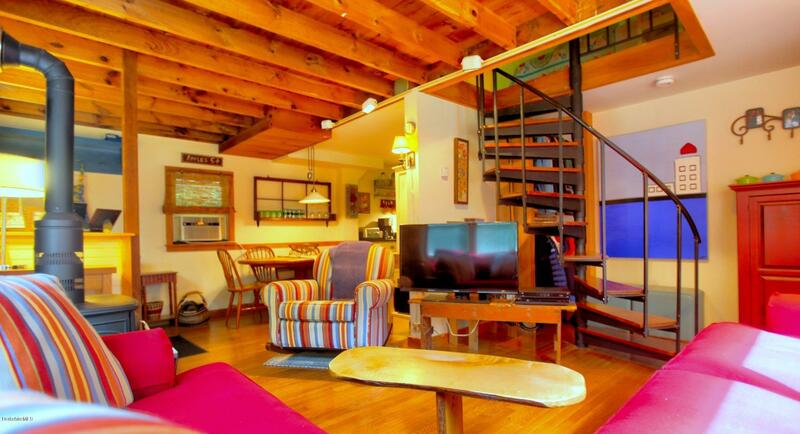 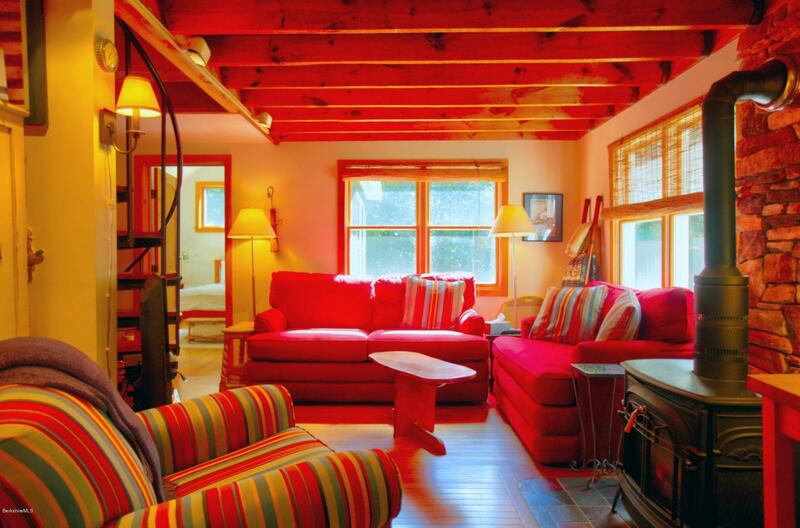 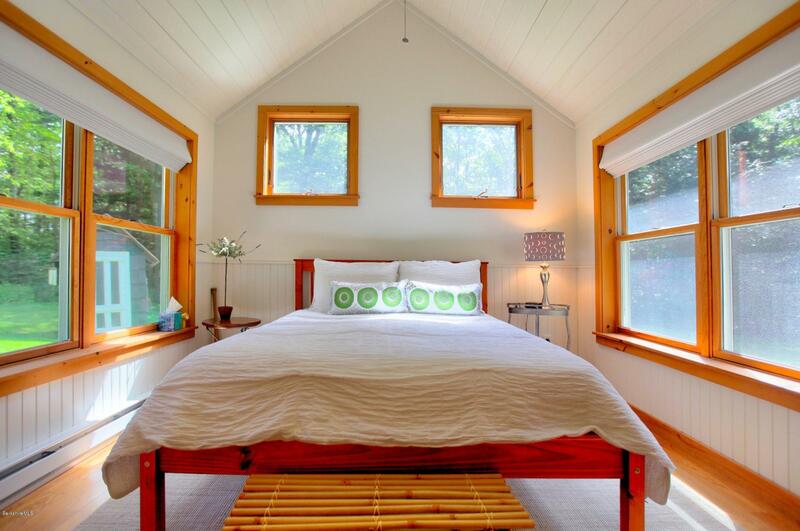 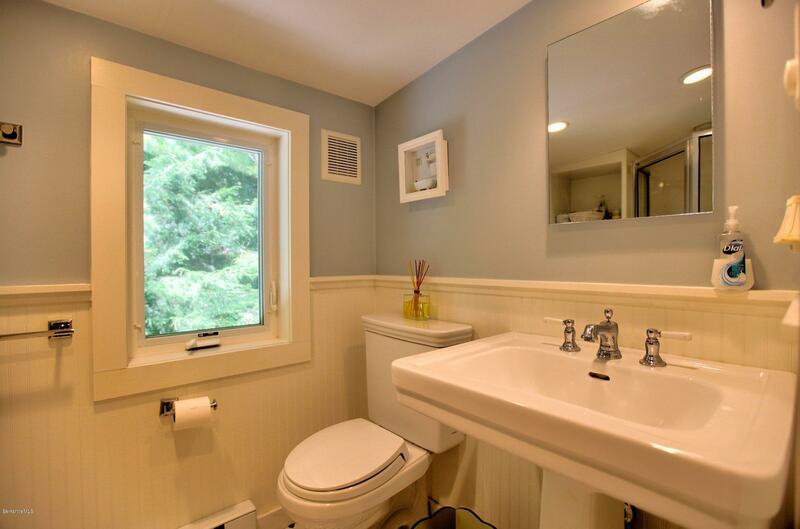 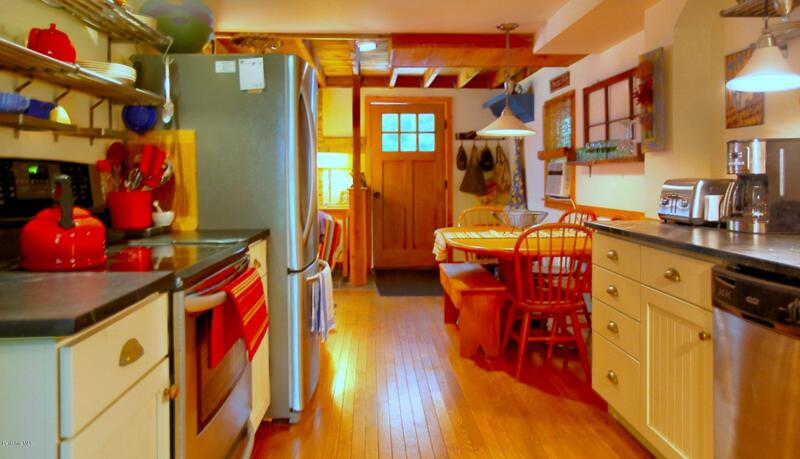 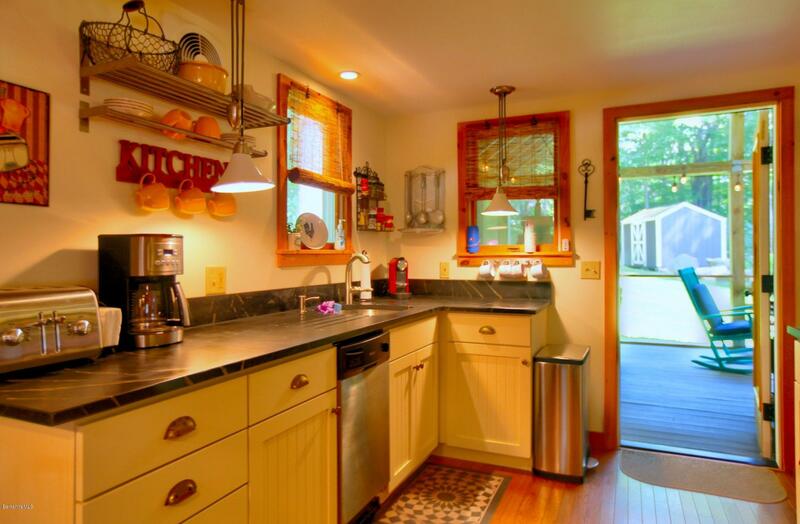 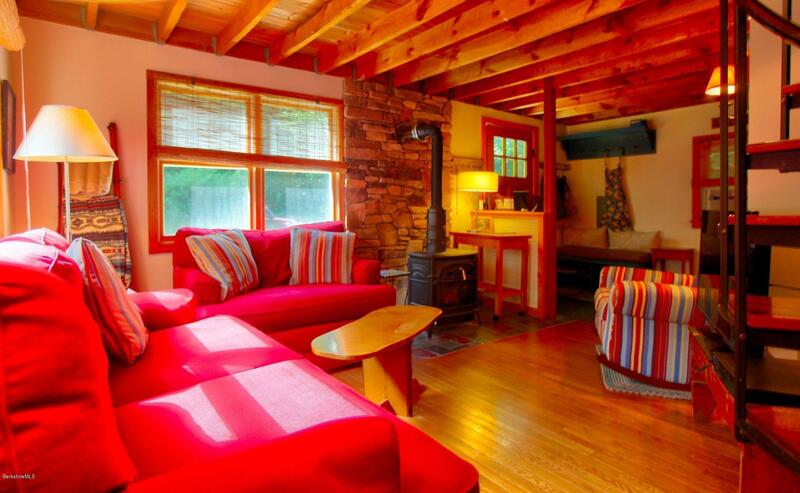 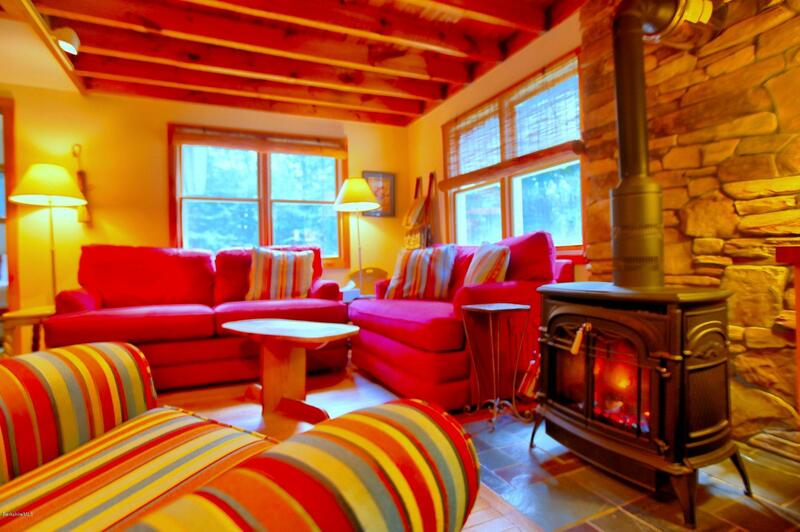 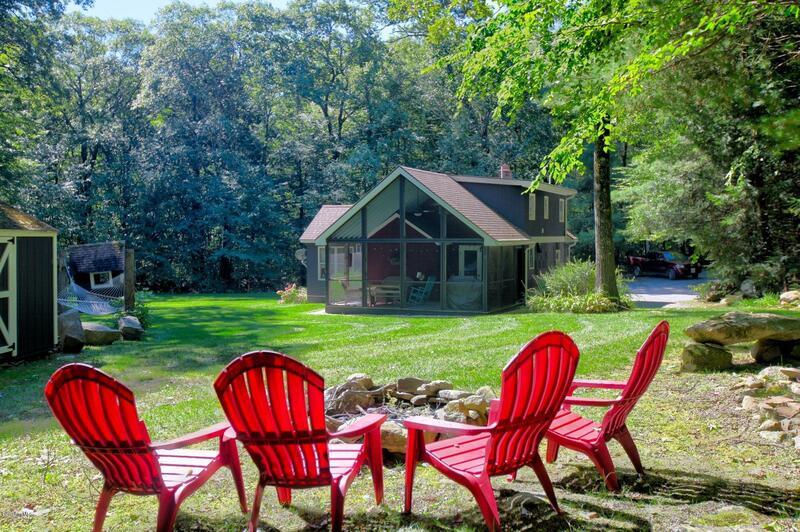 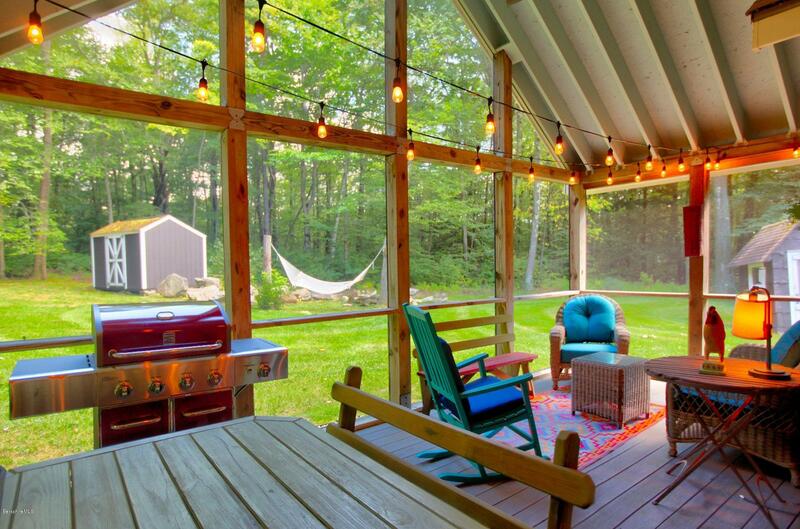 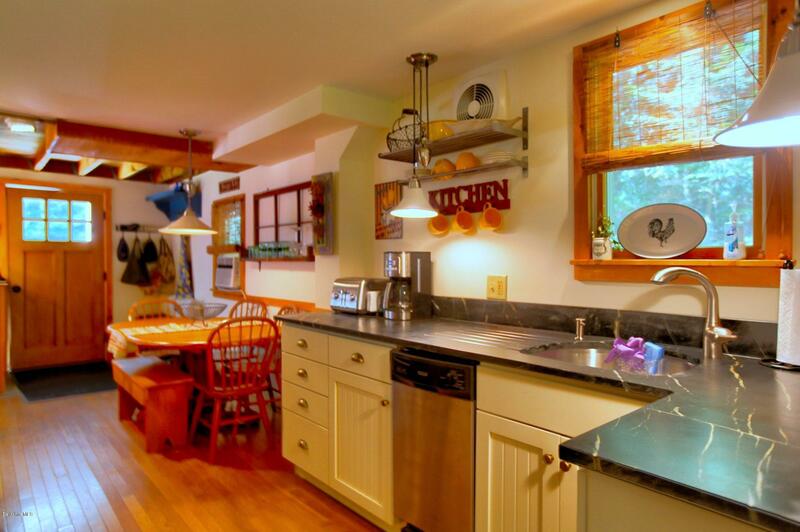 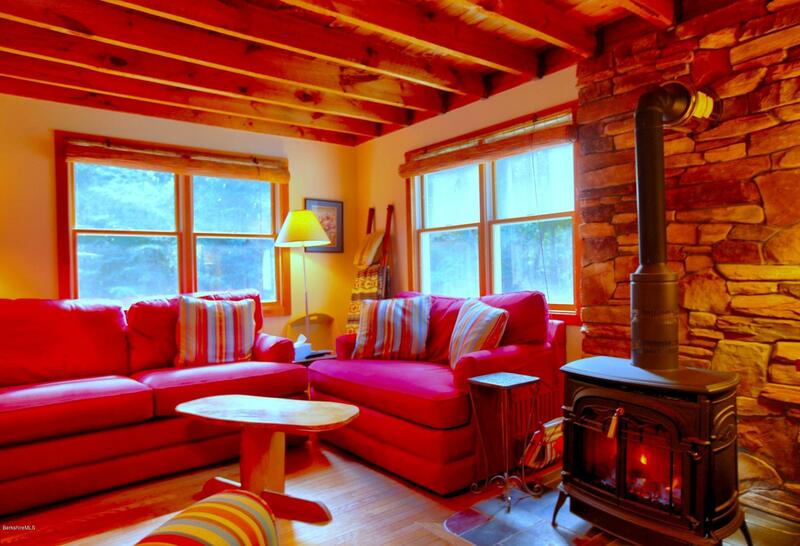 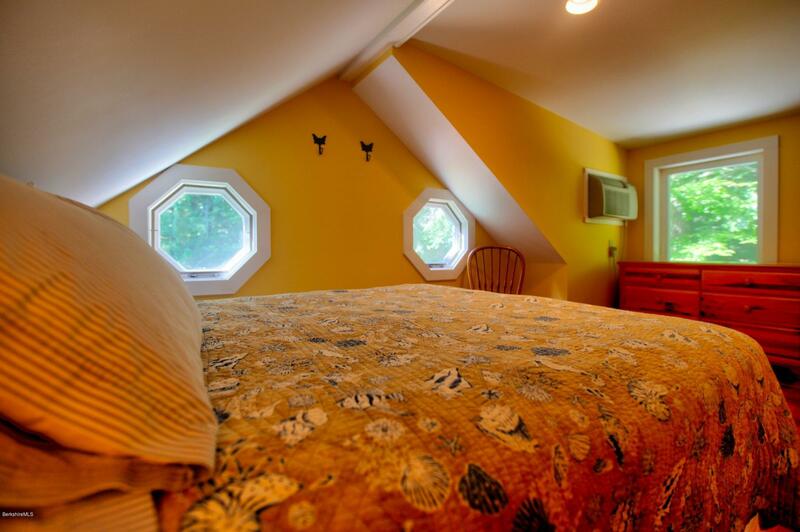 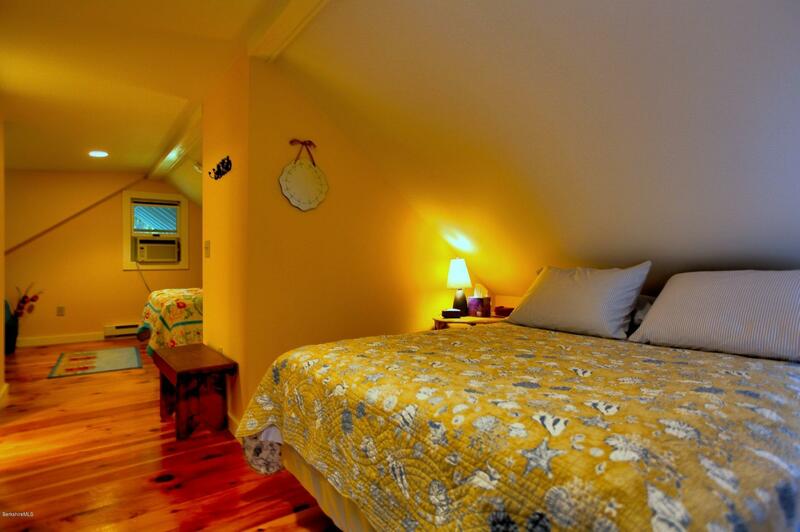 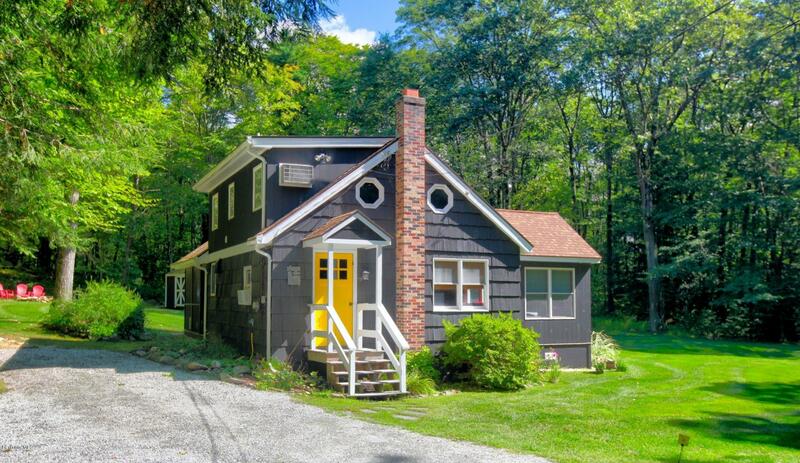 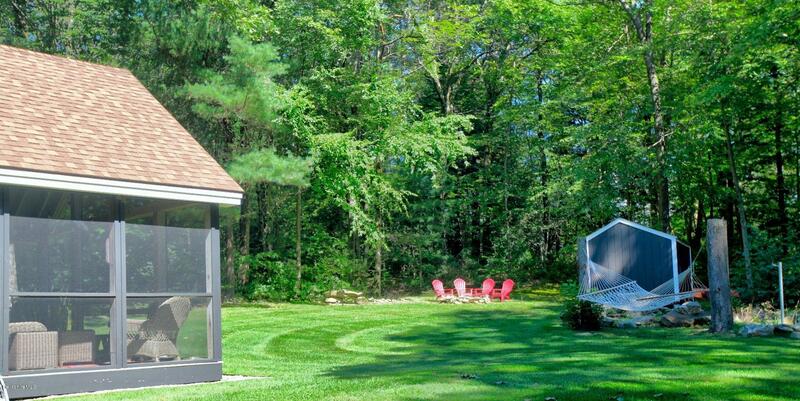 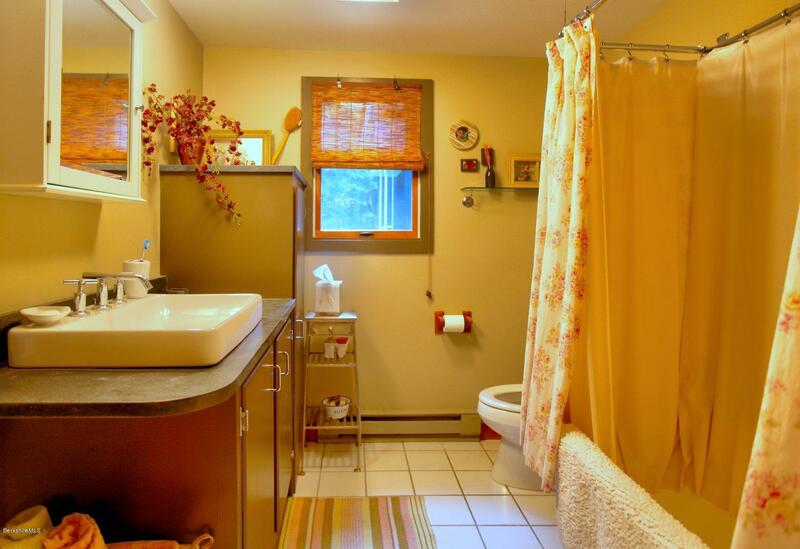 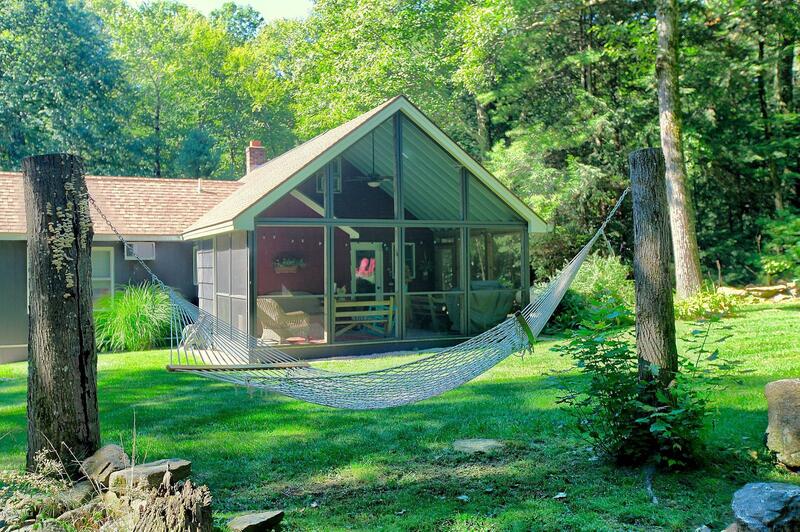 11 miles/ Under 20 min to Great Barrington & Low Taxes!